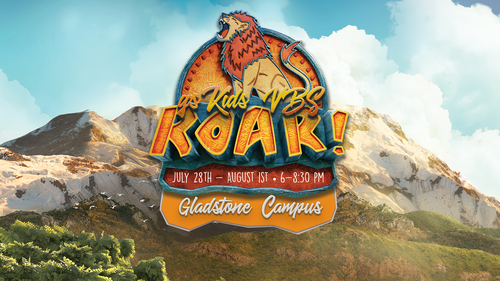 We want Roar Summer Camp to be available to all children! If you have the resources to pay the camp fee (donation), we are requesting $25 per child to help offset costs. Please contact Mariana Toro, mtoro@goodshepherdkc.com, for more information.